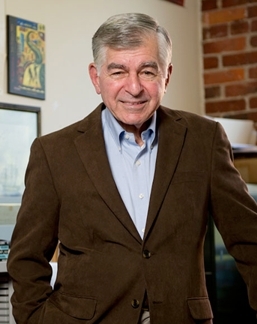 Thanks to Governor Michael Dukakis for the Jan. 24th Event! invites you to this event. Part of the Big Dig, the largest U.S. highway project. Michael Dukakis continues to champion excellence in governance as a professor at Northeastern University and UCLA, public transit proponent, and advocate for urban America. He served two terms as Governor of Massachusetts and was the 1988 Democratic nominee for President. 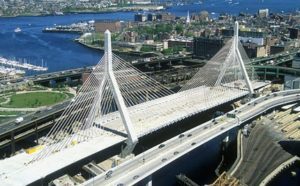 Infrastructure priorities are finally part of the national dialogue and will reshape the form of cities such as Los Angeles and Boston in the years to come. 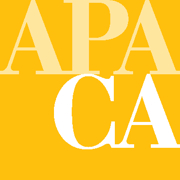 Interact with Governor Dukakis as he shares his perspectives on best practices in local, state, and federal leadership, and transportation planning and implementation. JD, Harvard Law School, 1960; Distinguished Professor of Political Science, Northeastern University; Visiting Professor, the Luskin School of Public Affairs, UCLA, current; Governor, Commonwealth of Massachusetts, 1975 to 1979 and 1983 to 1991; and Democratic nominee for President of the United States, 1988. Grilled skirt steak (served medium rare) with black peppercorn cream. 1/2-duck marinated and slow roasted in oranges. Grilled and served with a champagne sauce. A vegetarian option is available upon request. After the registration closure date, refunds will not be provided.